This morning started off on a sad note as I discovered my Betta fish, Septimus, had died suddenly. He was a little over one year old. His death leaves an empty aquarium and two saddened owners. But Septimus accomplished much in his one year of life, and in his honor I will relate to you the details of his often-turbulent existence. Hatched on a stormy September day in 2011, Septimus did not have time to bask in the newness of the world around him. He was snatched from his home before he was truly aware of what “home” was. 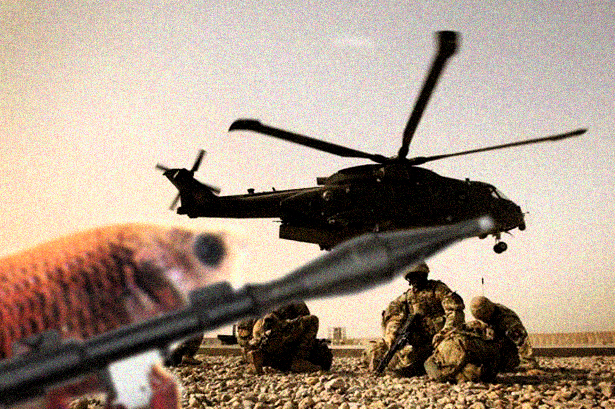 Indoctrinated into a secret government program and trained extensively over the next few weeks, the spirited Betta was quickly sculpted into a killing machine. But despite knowing nothing other than what his handlers and superiors had told him, Septimus knew there had to be something more to living than survival. During a routine mission in Kafr Qasim, Israel, Septimus turned on his trainers when he was ordered to torture a small boy. As he fled west towards the safety of the Mediterranean Sea, he was forced to kill two CIA operatives that stood between himself and the freedom of the water. 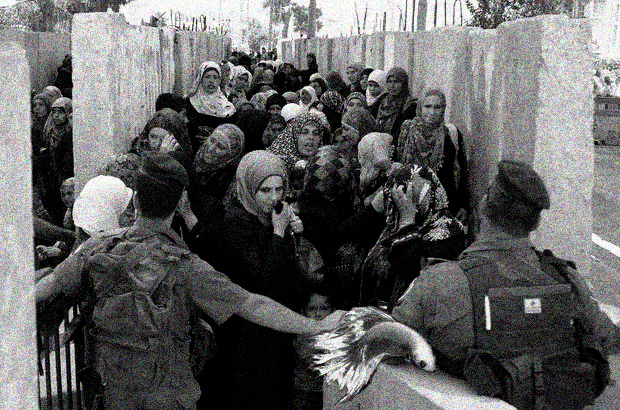 Septimus is caught on film by security cameras as he sneaks past the guards at an Israeli checkpoint. Relentlessly pursued by those that had tried to turn him into a weapon, Septimus was desperate to stay off the radar. This proved difficult as he was never much for stealth (he was bright red, after all) but he struck upon an idea that would let him hide in plain sight. Allowing what he later described as “incompetent simpletons” from a national retail chain to capture him, he soon found himself in a tiny plastic cup, patiently awaiting a buyer. These were some of the longest days of his life, swimming back and forth, inch by confining inch, playing the role of the good little common fish. The worst part is that he had no idea if his plan would even work. He could very easily have been sold right back into the hands of the men chasing him. Septimus plays the waiting game. Fortunately, Prettybird and I came across him at a PetSmart on Ward Parkway in Kansas City, MO and brought him home with us, hardly suspecting we had just purchased a rogue agent from a shadowy government project. As he would tell us later, Septimus was relieved to be free, but he was far from trusting. Keeping his true nature hidden for months, Septimus would sneak out of his tank and the apartment as we slept. He told us little of these nightly forays other than that he did some things that he “was not proud of” as he probed the underworld for information about his former handlers. It was one fateful, blistering hot night in June that Septimus nearly lost it all. In a huge gamble, the gutsy Betta carjacked an intelligence officer he knew was linked closely with the program and got him to spill his guts with little more than “fin-timidation,” as he called it. He was horrified to learn that the program had become even more draconian and ruthless in its pursuit of “perfectly obedient operatives” and had initiated experiments that ran the gamut from genetic modification to brain surgery. 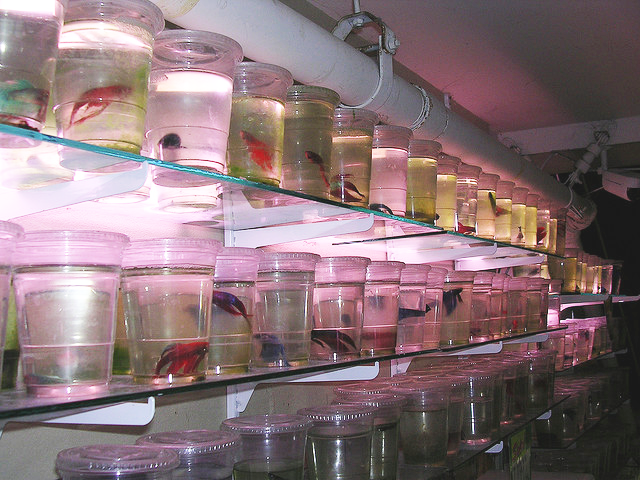 Hundreds of “Brother Betta” were being killed in the process, and those that survived were barely more than remote-controlled murderers. In his zeal, Septimus had overlooked the obvious: the intelligence officer had a unit of those remote-controlled murderers watching his every move. Septimus barely escaped and was badly wounded when he arrived back home…well after we had woken up. Stitching himself back up with unnerving precision, he had no choice but to lay his whole story out to us and hope that we wouldn’t turn him in. Needless to say, we didn’t. I’d like to say we played a larger role in his story, but all we were really equipped to do was keep him fed and sheltered and run interference when agents came sniffing around. Once he’d recovered, Septimus steeled himself for a battle with insurmountable odds. A lone fish against the might of an entire covert operation. He disappeared for days at a time, returning with a new scar, a wad of foreign money, or – on one grisly occasion – dragging a bloody flight helmet with a bullet hole through the door. Every time he’d sigh resignedly, say “Don’t ask,” and then crawl back in his tank and go to sleep. Septimus would sometimes mutter: “Deserts. Why is it always deserts?” before passing out. Tags: Betta, Crowntail Betta, fish, fish tale, humor, Kansas City, obituary, red, Septimus. Bookmark the permalink.